From iconic to dramatic, we’re sharing our favorite style personas to jumpstart your New Year fashion. We’ve stocked up on all things fresh, classic and unexpected for everyone to kick off this year in style. Select your persona below to match your personal flair with a pair of our frames. Then, come in to the store to try them on in person! For the classic look that needs no description. We’re talking Audrey Hepburn, circa 1961 – the Holy Grail. 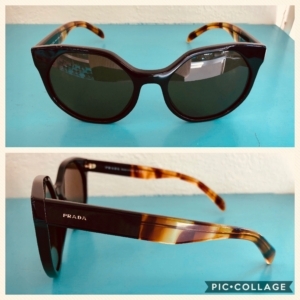 These Prada’s mimic the iconic shades made famous in Breakfast at Tiffany’s. These timeless favorites will never go out of style. Calling all passionistas! Bring out the drama and take on the world. Our #BOSSBABE shades are the definition of drama by day and chic by night. Get ready to run the boardroom, showstopper. 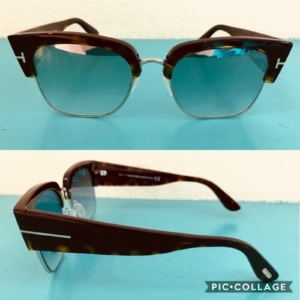 These Tom Ford frames are the right pair for you. With a sunglass collection as bottomless as your mimosas, you’re known to have a fun pair of frames for all your weekend endeavors. 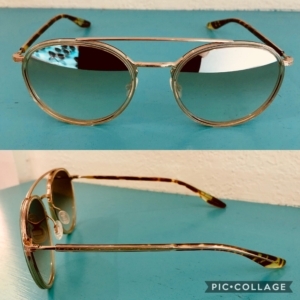 Always up-to-date on the latest celebrity spottings and fashion do’s, you’ll definitely want to add our Barton Perreira shades to your list of “must-haves” this season. For the on-the-go girl, who’s sporty but stylish. Always confident to a T… in a tee. The only sunglasses you have time for are the ones that can keep up with the non-stop action you crave. 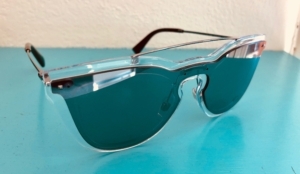 These Dita sunglasses will do you right as you throw them on before your morning run or for an afternoon game. Dressed to impress, always. This one is for you, the girl who throws on a different pair of frames with every outfit change. You don’t follow the trends; you create them. To you, sunglasses are more than just an accessory – they are a staple that can make or break your whole look. Do yourself a favor and set the trend for 2018 with these bold frames by Valentino. Missing your persona? Stop by and visit us at our location in Fairhope or Homewood, and we’ll hook you up with a frame to fit your lifestyle. For all of you who matched above, take a look at our Pinterest boards for more style inspiration from your persona here. 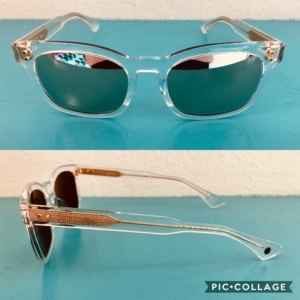 Let’s find your shine this year with a pair of shades from JJ Eyes!